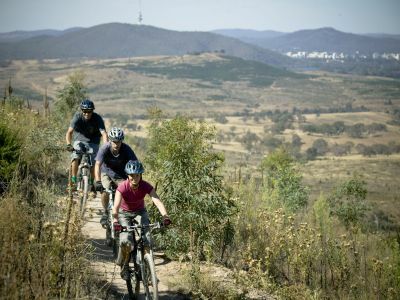 We want to know what you think will define Canberra as an exciting mountain biking destination and what features could be enhanced or created to improve mountain bike experiences. 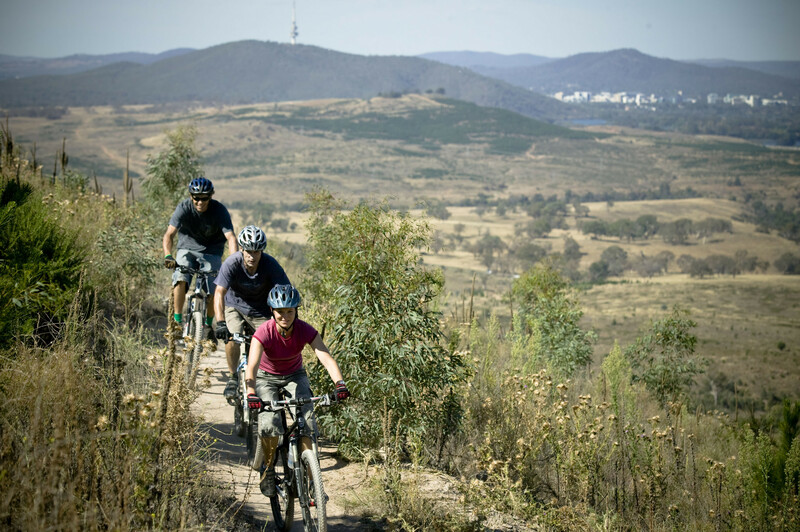 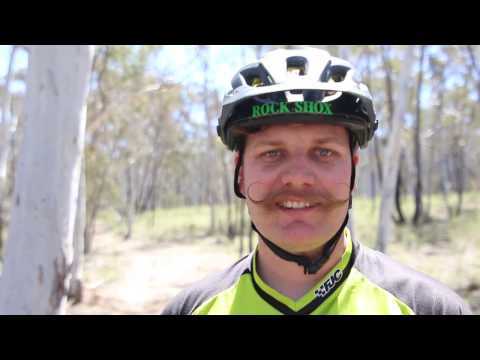 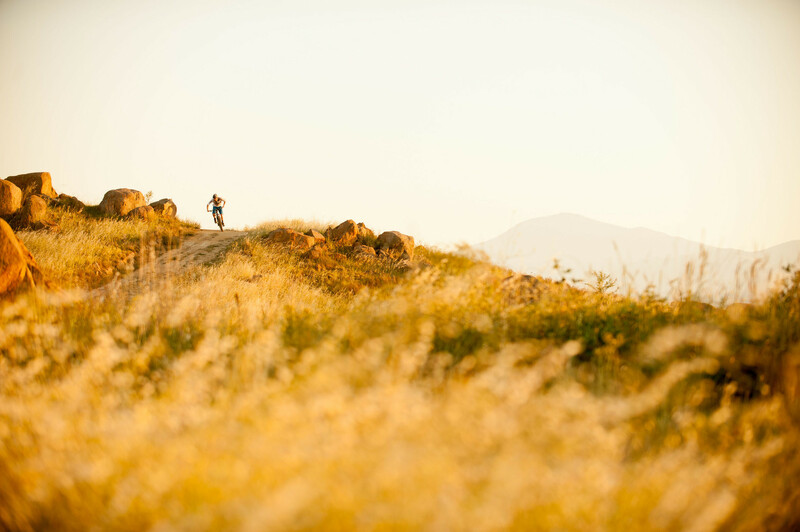 Canberra is home to strong and growing mountain biking culture. 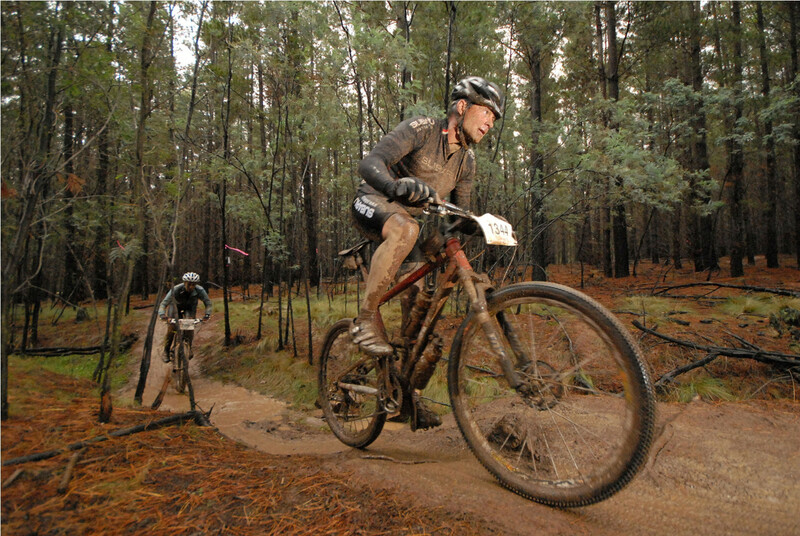 Our region contains a unique diversity of trails that cater for everyone from professional mountain bike riders to first time riders wanting to improve their fitness. 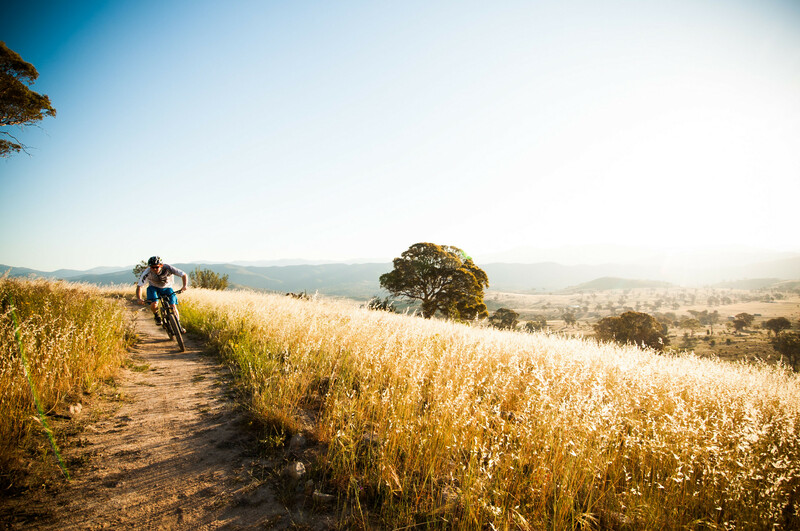 You are invited to contribute ideas for creating a mountain bike trail network for our growing city. 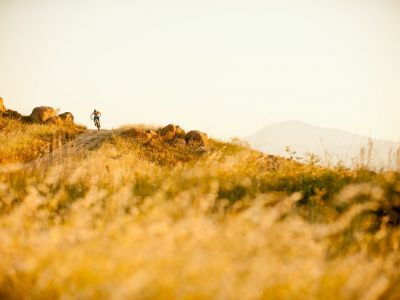 We will be considering existing mountain bike trail networks and thinking about their connectivity, identity and management. 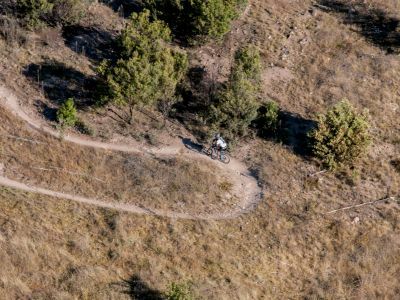 There will also be opportunities to explore options for new trails that enhance mountain bike experiences and consider our local environment and other users. 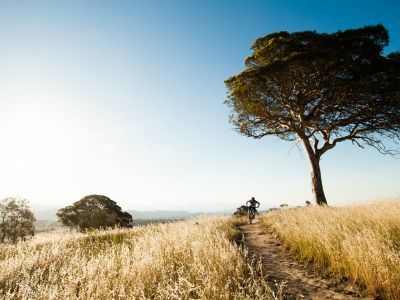 Your feedback will be used to help develop priority concepts to test with existing and potential mountain bike tourists and their families in surrounding NSW and Victoria. 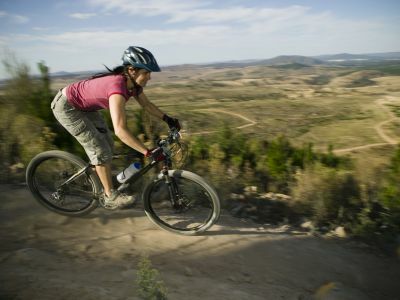 Your ideas will inform the development of an ACT Mountain Bike Concept Plan. 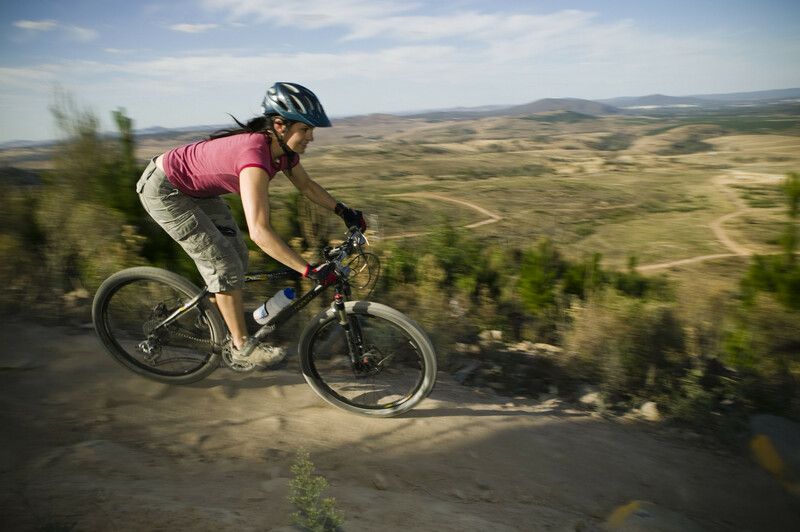 The plan will guide future management and development of mountain bike trails, and inform design for priority trails. 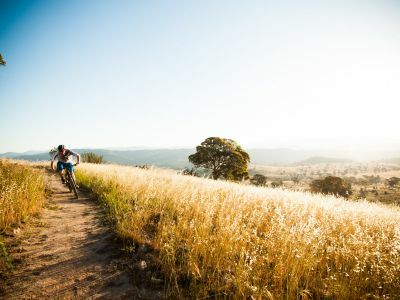 We are currently undertaking stakeholder consultation to gather ideas and develop a draft ACT Mountain Bike Concept Plan. 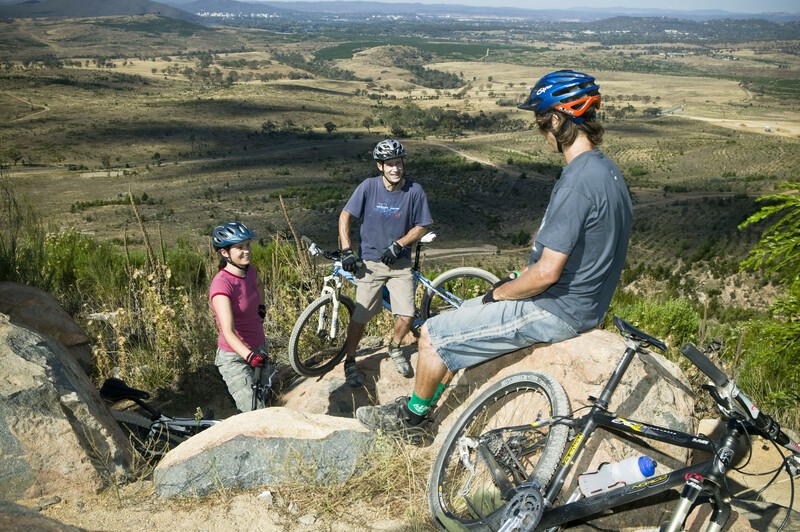 A full public consultation period will be undertaken later in 2019 on the draft plan. 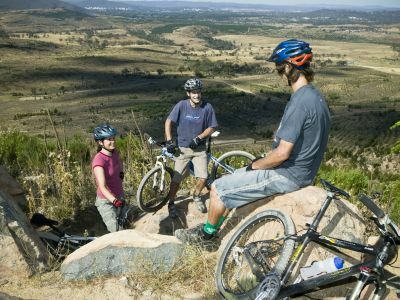 We are interested in hearing from a diversity of individuals including trail users of all ages and recreation types, competitive cyclists, tourism and cycle businesses, Instagrammers, photographers, artists, cycle tourists, nature lovers and more. 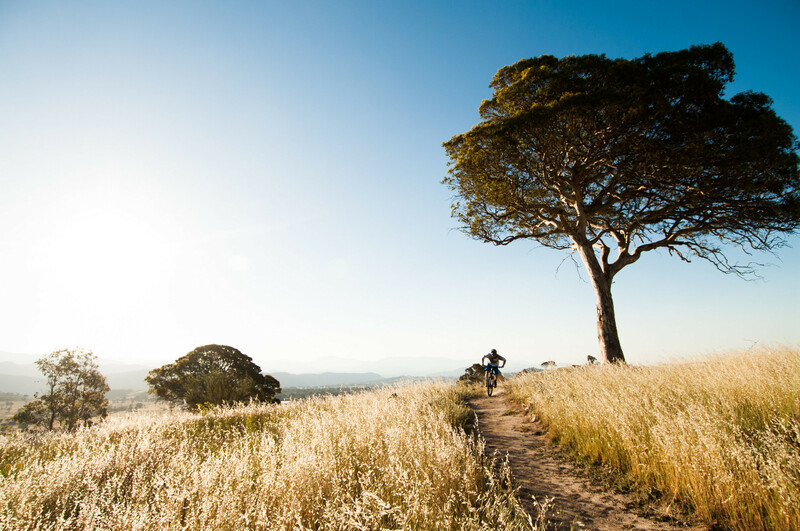 Request an invite to attend one of several stakeholder workshops happening in 2019 to develop the draft concepts. 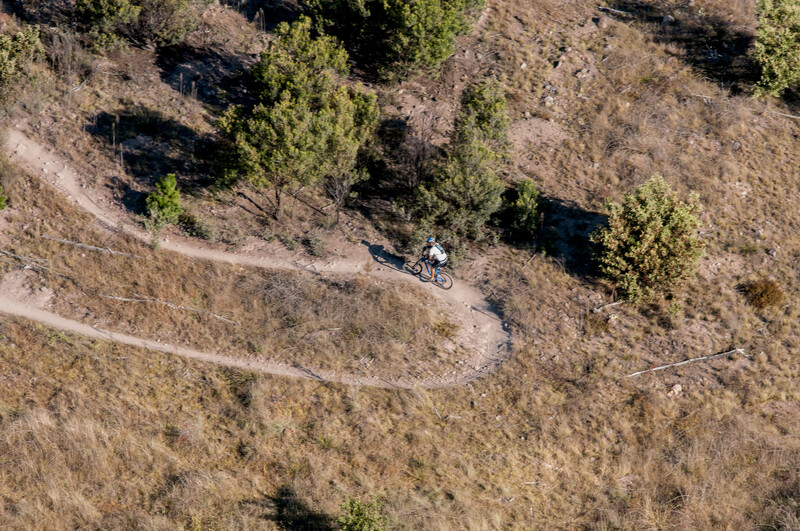 We want you to enjoy our trails. 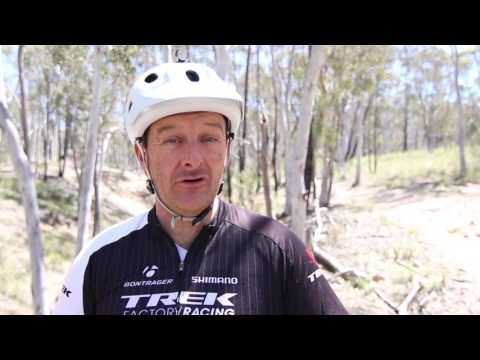 These short videos have some great tips (and some nice scenery too!) 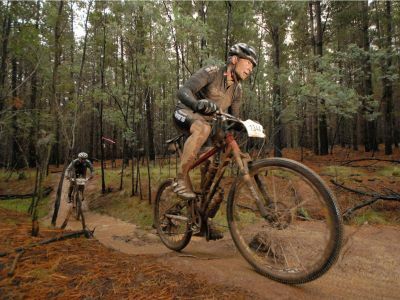 for mountain biking in our bush capital. 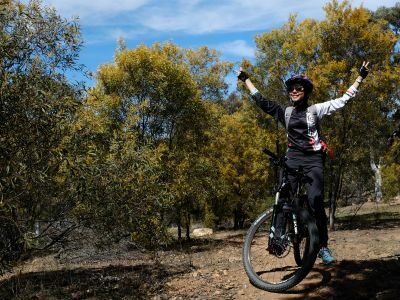 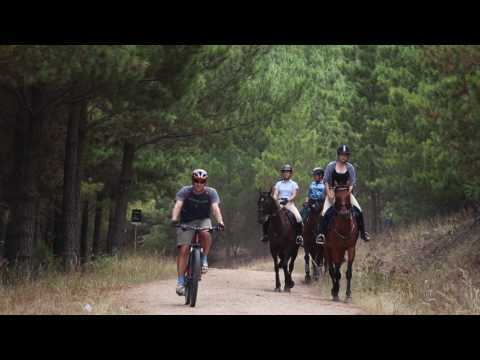 Winner of ACT Parks and Conservation Service's Spring Rides photo competition.